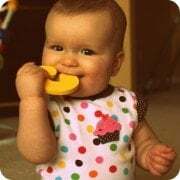 As my partnership with Fisher-Price nears its end, I wanted to share 5 things that I learned as a Fisher-Price Insider*. I believe that every experience you go through teaches you something — or at least it should. 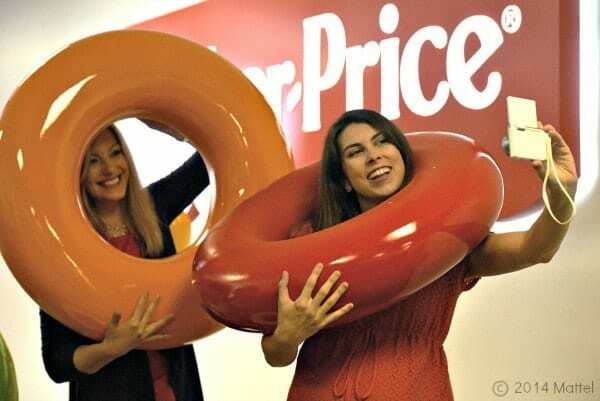 So, to wrap up my partnership with Fisher-Price, I decide to recap the things I’ve learned from this very fun experience. 1. Sometimes you should do things that are not convenient. Follow your gut. Follow your gut typically yields a good reward. That’s what I’ve found at least. 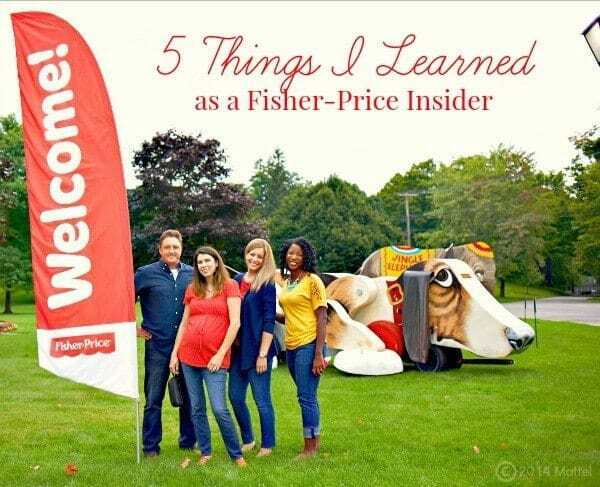 When I got the email asking if I wanted to be a Fisher-Price insider, we had just purchased a new home and my husband was about ready to start his first full year as a high school principal. 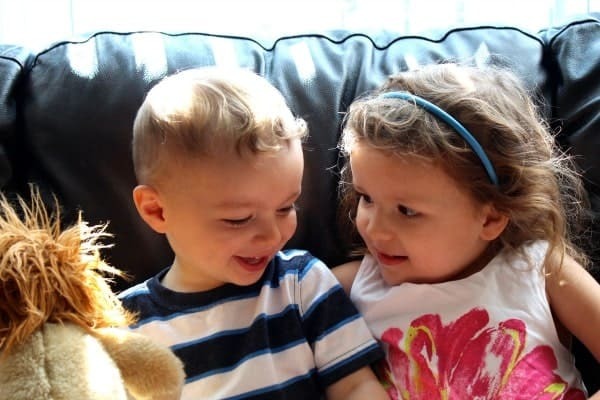 E was going to start preschool in the fall. Things were changing and things were very busy. The trip to visit Fisher-Price headquarters in East Aurora, NY was scheduled at the end of August. Which, although my husband does not get a summer break, is when things really start to pick up and get busier. This was not convenient timing. 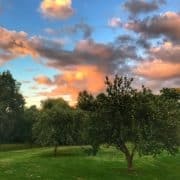 But after conversations with Ben (to make sure his gut wasn’t screaming “no!” when mine was screaming “yes”), I decided to follow my gut (and Ben encouraged me to do so as well). And I’m so happy I did! 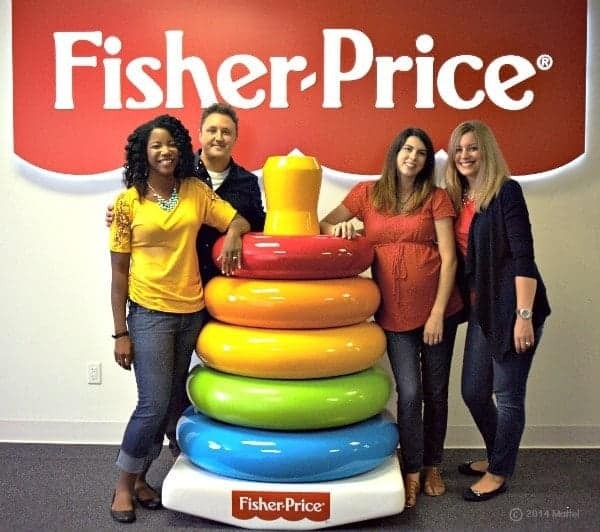 I learned a lot about Fisher-Price, grew as a blogger and met some really great people. 2. I can do video. Okay — the video aspect of being a FP Insider made me wayyyyy nervous. They filmed us nearly the whole time we were there and then on the last day of the schedule there was block of time set for filming just me. As in a couple hours set aside for that. Talk about a good way to make a girl nervous! But the people (I always come back around to the people) at Fisher-Price were amazing, encouraging, gave good direction when needed, and completely put me at ease. I learned that I am ready and willing to take on more video related jobs and tasks — Bring. It. On. Bonus points if I get to have my crazy kids in the video with me (the video below is a home video). 3. Fisher-Price truly cares about the quality of the product they produce. 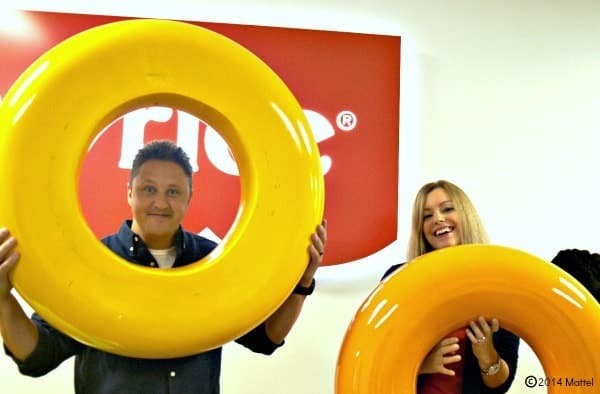 I know I’ve already said this, but it was such a treat to meet the people behind each portion of the development of a new Fisher-Price product. The designers are creative, innovative, and fun-loving. The child development experts are knowledgable and careful. The folks behind the safety of Fisher-Price toys? They are perfectionists — nothing short of perfect is okay in their minds. The people behind customer service and satisfaction? They actually care about their customers — they really do. If you don’t believe me, give them a call and see how well you are treated. 4. Toys and baby products have evolved and improved SO much. Even in the two years since N was a baby! Fisher-Price works tirelessly to lead and determine the curve while improving products for both babies and parents. If only the Auto Rock ’n Play™ Sleeper existed when my kids were babies! Thankfully my kids are still young enough to benefit from the genius Smart Stages line of toys. However, I also learned that Fisher-Price toys have longevity. The proof is at my mom’s house — where MY kids still play with toys that I played with growing up. 5. My kids are pretty awesome. Oh wait. I already knew that. But I loved seeing their faces on my blog more often and spending more time thinking and writing about them and sharing my parenting experiences. Make sure to circle back to my other Fisher-Price posts if you haven’t read them yet! I’m excited to have one more giveaway to offer you!! 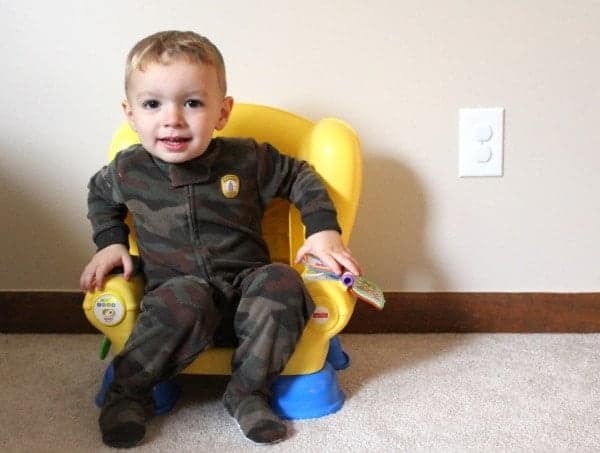 One (1) winner will receive a Fisher-Price Comfort Curve™ Bouncer! Use the widget below to enter. Winner must be over the age of 18 and have a US mailing address. Winner will be contacted via email and will have 48 hours to respond before another winner is chosen. Good luck!